There's a reason why Miami is one of the most visited cities in America - it's full of energy, excitement, and natural beauty. There's never a dull moment in Miami, which boasts breathtaking beaches, a world-class culinary scene, and legendary nightlife. 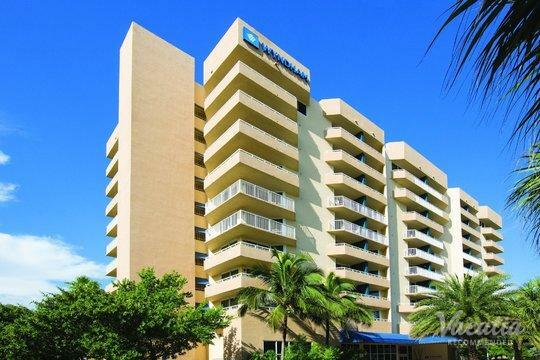 So whether you are heading to Miami on a business trip or for a romantic getaway with your significant other, you should work with Vacatia to book your Miami accommodations. 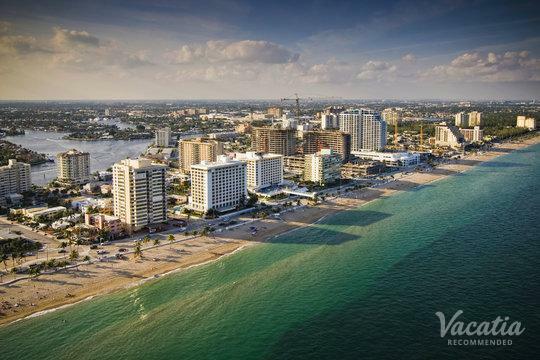 Vacatia can reduce the stress and hassles of planning a vacation, which means that you can instead spend more time daydreaming about the beautiful beaches and vibrant energy of Miami. Vacatia provides travelers with impressive selections of quality vacation rentals in desirable destinations, such as Miami. 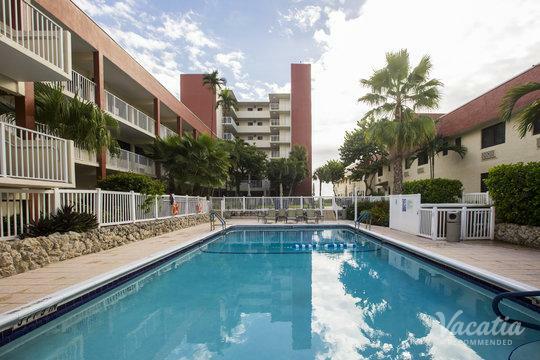 So if you want to stay at one of the best studio condo rentals in Miami, simply rely on Vacatia to help you find the perfect rental for your Florida getaway. 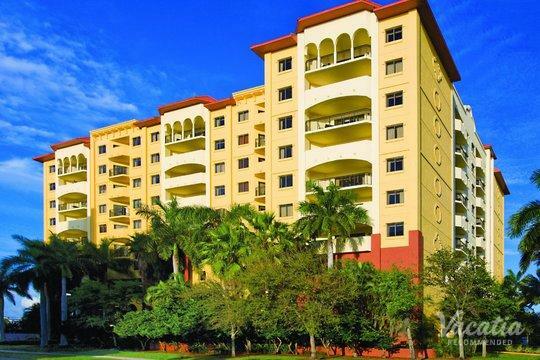 Thanks to Vacatia, you are sure to feel right at home in the sunny, vibrant city of Miami. From its breathtaking beaches to its lively city streets, Miami has something to excite you at every turn. 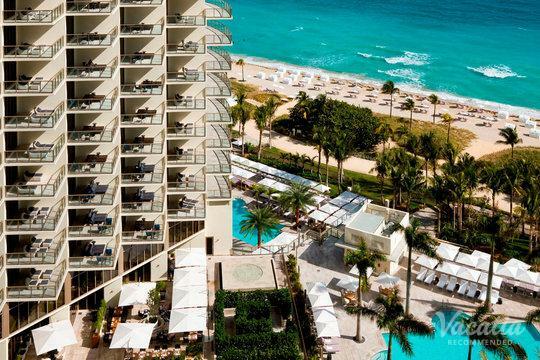 Whether you're traveling to Miami for the beaches, the lively social scene, or both, you can ensure that your Miami getaway is one you'll never forget by booking your accommodations through Vacatia. 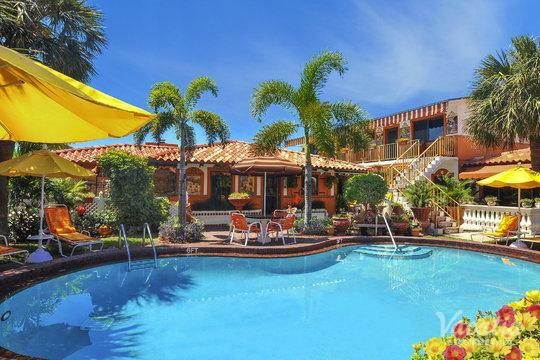 When you stay at a Vacatia rental property, you will be able to enjoy the comforts and conveniences of home as well as the services and amenities of a resort. Vacatia's "resort residences" provide the best of both worlds, which means that you will feel as if you're living in Miami rather than just visiting. When you stay at one of Vacatia's Miami short-term rentals, you will be able to enjoy your very own kitchen and living area as well as your favorite resort services. 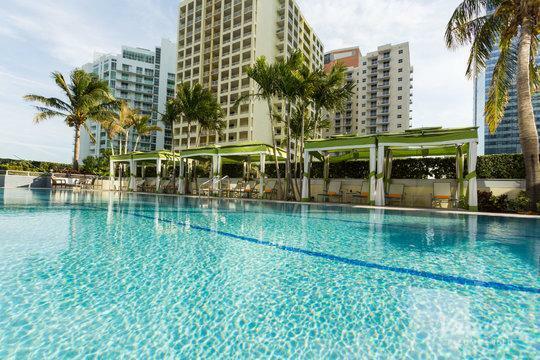 So if you want to make the most of your upcoming Miami getaway, you should work with Vacatia to find the perfect home base for all of your Miami adventures. Once you have a great vacation rental in Miami, you will be able to enjoy every moment of your stay in this sun-soaked Florida paradise. From its sparkling aquamarine waters to its historic Art Deco buildings, there's no shortage of beauty in Miami. This Florida city has a unique energy and flavor found nowhere else in the world, and you can find something new and exciting around every corner. From its delicious Cuban cuisine to its red-hot nightlife, Miami is full of pleasant surprises, and you could experience the best of Miami when you stay at a Vacatia rental property. 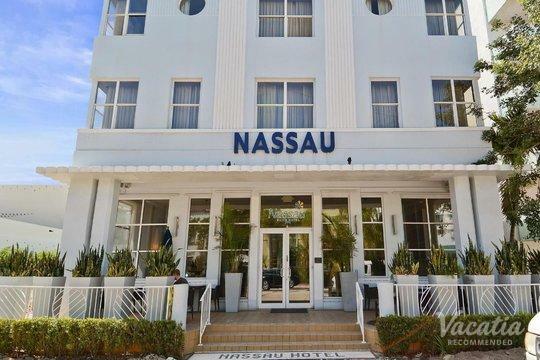 Whether you're looking to escape the cold weather back home or are planning your highly anticipated spring break trip, you will be able to make the most of your stay when you have a great home away from home in Miami. 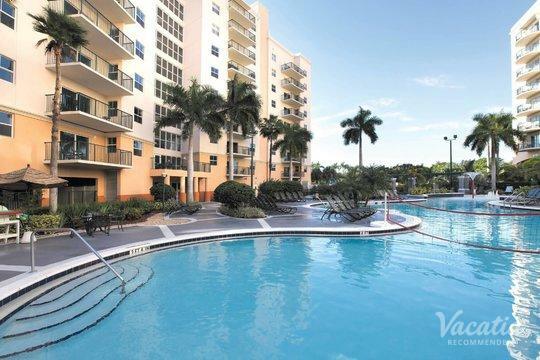 Vacatia can help you book one of the best studio rentals Miami has to offer, so you're sure to fall in love with the exciting city of Miami as soon as you arrive.